Piedmont Glass provides all types of residential glass services including: furniture tops, mirrors, shower doors, storm doors and windows, and replacement windows. 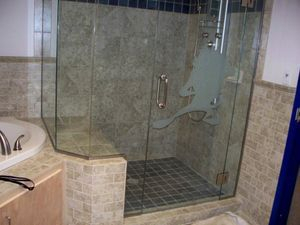 We carry most glass types in stock to provide quick service. Any storm door or window replacements may have to be ordered to insure proper fit and provide the necessary tempered glass. Give us a call so we can start your order today.